Secularism: the definition of this word is as practical and urgent as income inequalities or the paths to sustainable development. 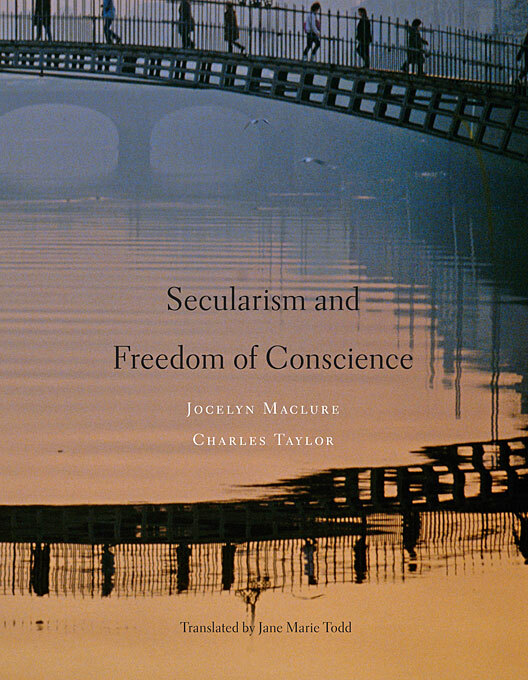 In this wide-ranging analysis, Jocelyn Maclure and Charles Taylor provide a clearly reasoned, articulate account of the two main principles of secularism—equal respect, and freedom of conscience—and its two operative modes—separation of Church (or mosque or temple) and State, and State neutrality vis-à-vis religions. But more crucially, they make the powerful argument that in our ever more religiously diverse, politically interconnected world, secularism, properly understood, may offer the only path to religious and philosophical freedom. Secularism and Freedom of Conscience grew out of a very real problem—Quebec’s need for guidelines to balance the equal respect due to all citizens with the right to religious freedom. 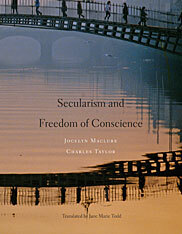 But the authors go further, rethinking secularism in light of other critical issues of our time. The relationship between religious beliefs and deeply-held secular convictions, the scope of the free exercise of religion, and the place of religion in the public sphere are aspects of the larger challenge Maclure and Taylor address: how to manage moral and religious diversity in a free society. Secularism, they show, is essential to any liberal democracy in which citizens adhere to a plurality of conceptions of what gives meaning and direction to human life. The working model the authors construct in this nuanced account is capacious enough to accommodate difference and freedom of conscience, while holding out hope for a world in which diversity no longer divides us.